OIL FILLING MADE HYGENIC AND PRECISE. 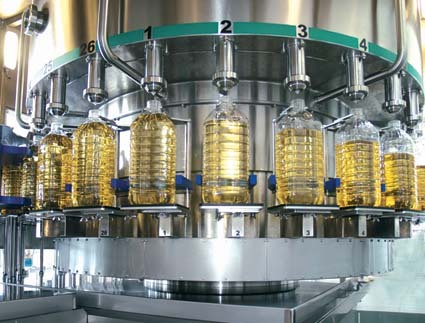 The Pragmatic series of hygienic solutions for edible oil filling by INDEX-6® was the choice of the Turkish consortium Reka-Orkide for their newly built facility in Tekirdag, Turkey. This is the second time a Pragmatic solution by INDEX-6® facilitates the production process of the eminent Turkish brand Orkide. The previously installed 18L tin filling line has now been working for just over a year, generating output of 1000 pph.